Get the Flash Player (10 or higher) to see this clip. The summit of Mauna Kea (14,000 feet) offers the best viewing of the Cosmos in the northern hemisphere, and this film delivers a pure esthetic experience from the mountain into the Universe. Seven years in the making, this cinematic symphony reveals the spectacular beauty of the mountain and its connection to the Cosmos through the magical influence of time-lapse cinematography scored exclusively (no narration) with the awe-inspiring, critically acclaimed, Halo music by Martin O'Donnell and Michael Salvatori. 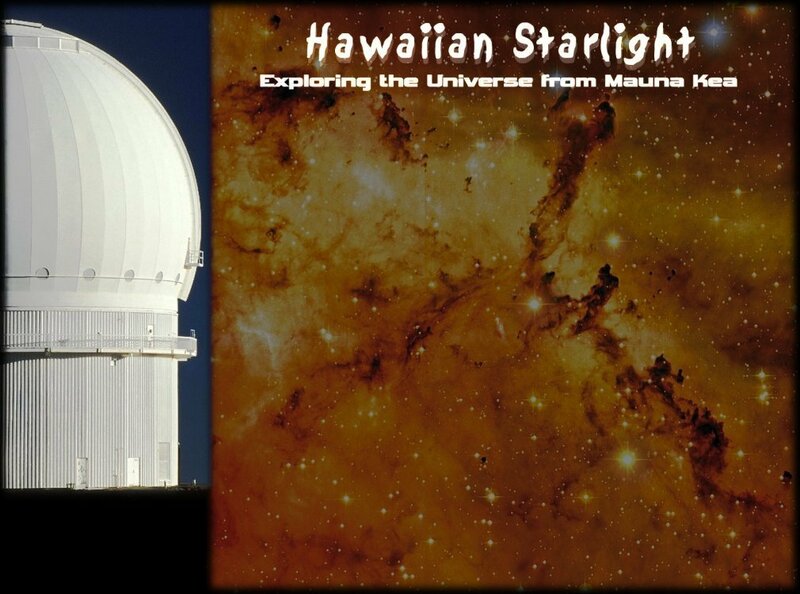 Daytime and nighttime landscapes and skyscapes alternate with stunning true color images of the Universe captured by an observatory on Mauna Kea, all free of any computer generated imagery.